Includes steel, wrap-around top rails with compact supports on all ovals. Its galvanized, copper bearing steel wall allows for flexibility and strength. Its pre-punched skimmer and eyeball return openings eliminates sharp edges. 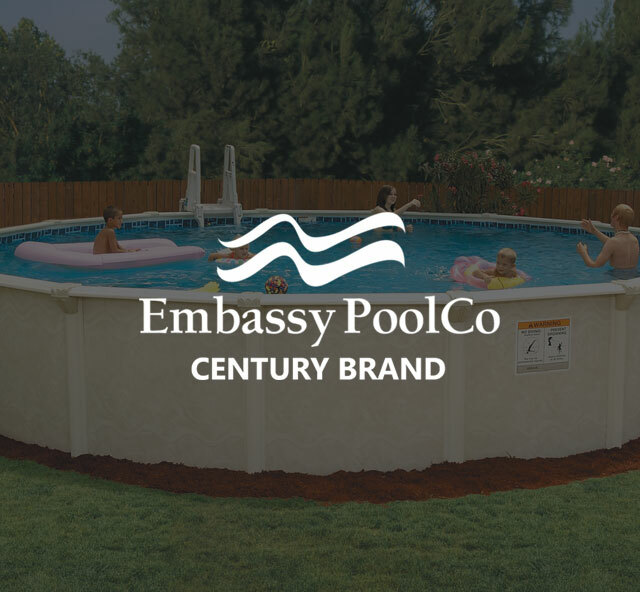 Our Century Brand pool comes with a 20 year warranty on all of its pool components. Designed to last, its staggered, bolt wall closure provides maximum strength and wall stability. You can only enter for a chance to win one time for each like, share, or comment. 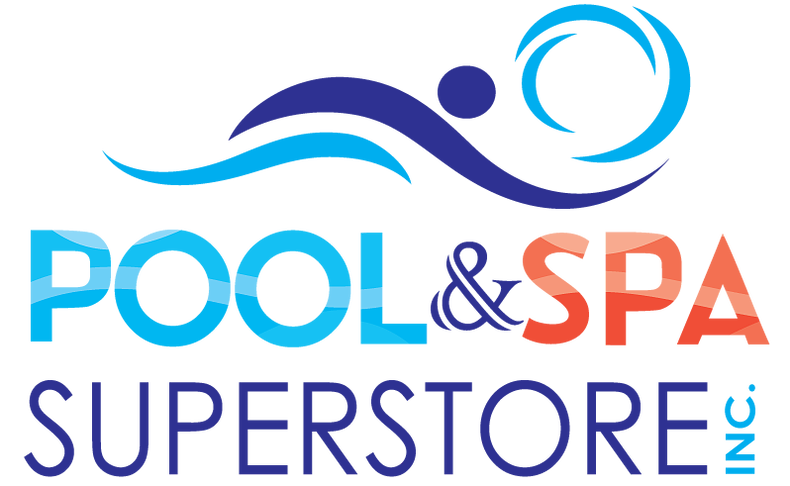 However, if you make an in-store purchase, you will be entered to win for each purchase. The prize will be raffled after 2,500 entries.